With over 30 years of service plumbing experience, we’ve seen it all. Rely on us to find the best way to fix your plumbing nightmare. Whether replacing corroding pipes or giving your bath a completely new look, JTP offers affordable and fast service. Need a new line but don’t want a muddy mess in your yard? JTP uses state-of-the-art technology to bore an underground trench with minimal surface disruptions. 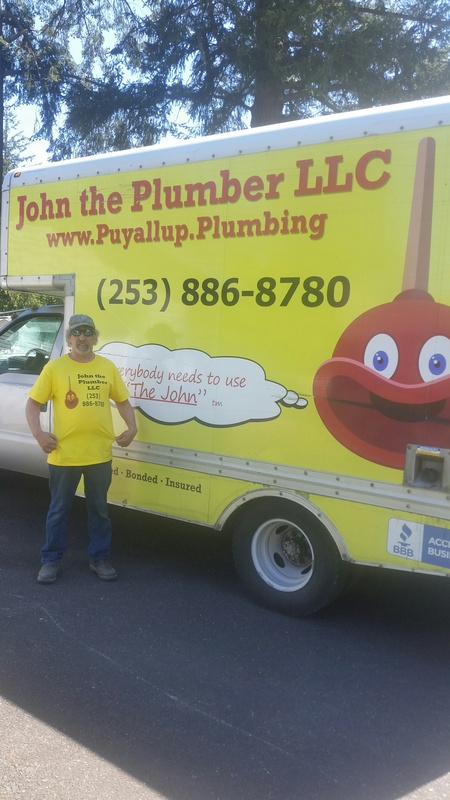 John The Plumber, LLC was formed by John Hickson, a licensed plumber with over 30 years experience in residential and commercial plumbing. 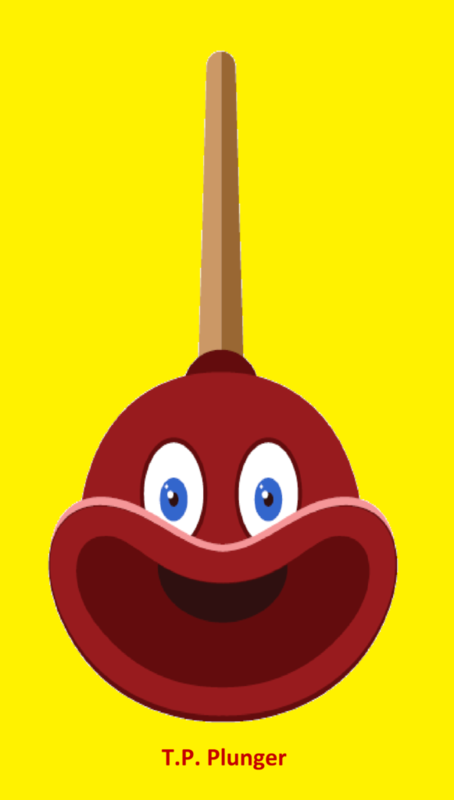 Many people are concerned with sticker shock when calling a plumber. Our goal as a local company is to eliminate customer concerns by providing excellent plumbing service at reasonable prices. We offer discounts for military veterans and senior citizens. We serve areas in south King, Pierce and north Thurston counties in Washington state.